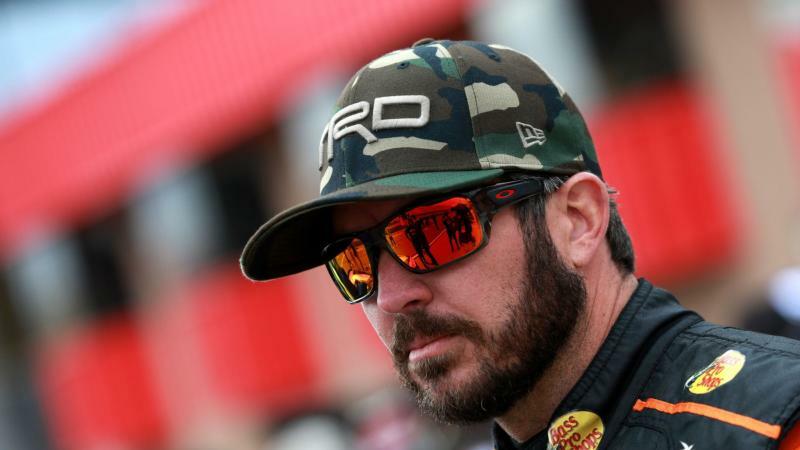 BRISTOL, Tenn. -- Could Martin Truex Jr. be on the move? During a media availability Friday at Bristol Motor Speedway, the defending Monster Energy NASCAR Cup Series champion said he wasn't sure if he'd be back in the No. 78 Furniture Row Toyota next season. In fact, he couldn't even put a number on his chances returning to the team. "That's hard to put a number on. Honestly, I really don't know," Truex said. "I think in another week or two I'll have a better answer for you, a better percentage. "Right now, it's just we need sponsorship. That's as simple as it gets." 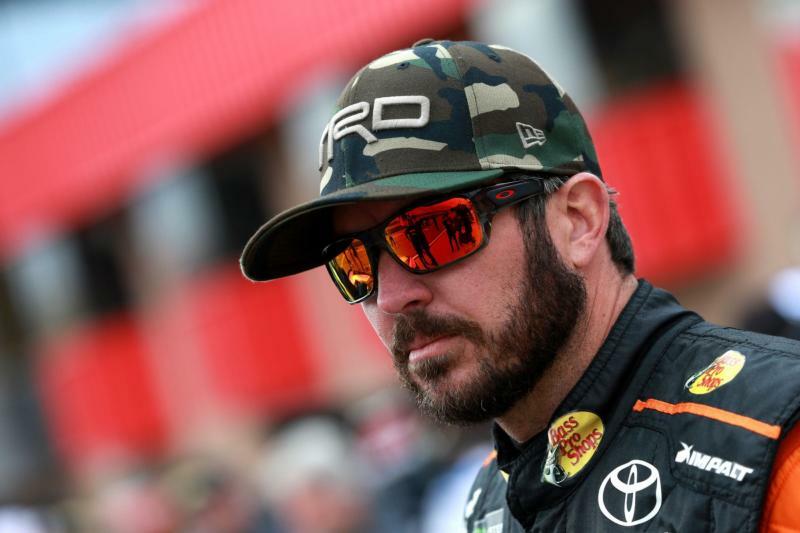 Furniture Row Racing released a statement to the Sports Business Journal a few weeks ago refuting rumors that the team would cease operations after this season. It was announced earlier this year that co-primary sponsor 5-Hour Energy would not return to sponsor Truex next season. Team owner Barney Visser has indicated he would rather not invest more of his own money into funding the team without sponsorship. Since joining Furniture Row, Truex has been one of NASCAR's best, scoring 17 wins since 2014 and collecting the championship last year. As for his future, Truex said he's aware of word that's been going around the garage. "I'm starting to hear rumors," he said. "It's kind of how it works in the sport. I've been in this position before. Barney's done a lot for my career. Obviously it's something we all want to keep going, really just need a little time to let the dominoes fall in place and see if we can keep it going and if not, figure it out from there." Among the dominoes that could fall is Kurt Busch. It's been reported that the 2004 Cup champion will part ways with Stewart-Haas Racing at the end of the season to replace Jamie McMurray at Chip Ganassi Racing. Should that ride open up, it wouldn't be a surprise if the team is interested in Truex's services. Leavine Family Racing has been linked to a possible switch to Toyota. With Kasey Kahne's departure, could LFR form an alliance with Joe Gibbs Racing similar to Furniture Row? Time will certainly tell on all of these rumors. For now, Truex is holding his cards very close to the vest with a few weeks left before the playoffs. So, what's a champion without primary sponsorship supposed to do to find new partners? Truex thinks it's pretty simple. "Winning races, that's our best opportunity to keep things going the way they are. So, I think that's not going to change, that's just what we have to do."